Electrocardiograms, also known as EKGs or ECGs are used to test patients for heart disease. EKGs are the best way to know whether a patient has any abnormalities in the heart. 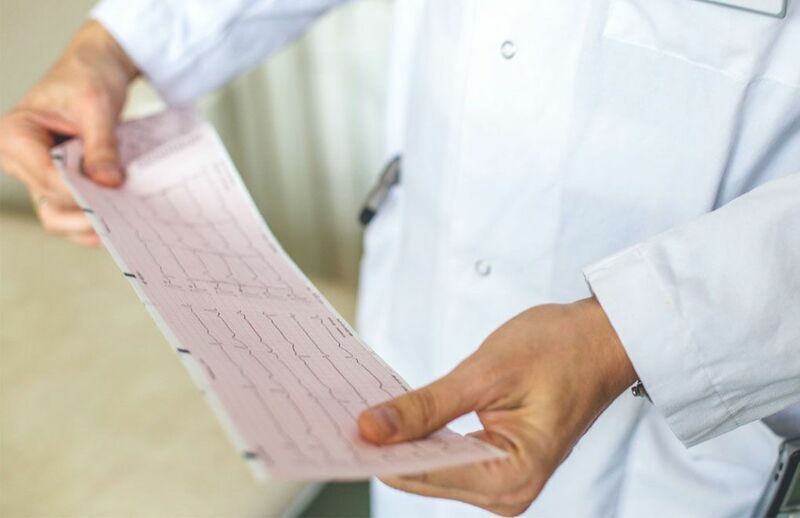 At the American Urgent Care Clinic, our team of trained medical professionals can administer an EKG and provide comprehensive reports for you. Our team of experienced doctors, nurses and technicians will ensure that the EKG is quick, seamless and comfortable. Our priority is your safety and comfort. We will ensure that the entire process is streamlined and efficient, allowing you to experience quality treatment at the hands of consummate professionals. Are you having chest pain? Do you have difficulty breathing? If yes, it is imperative for you to receive immediate medical attention from a specialist. 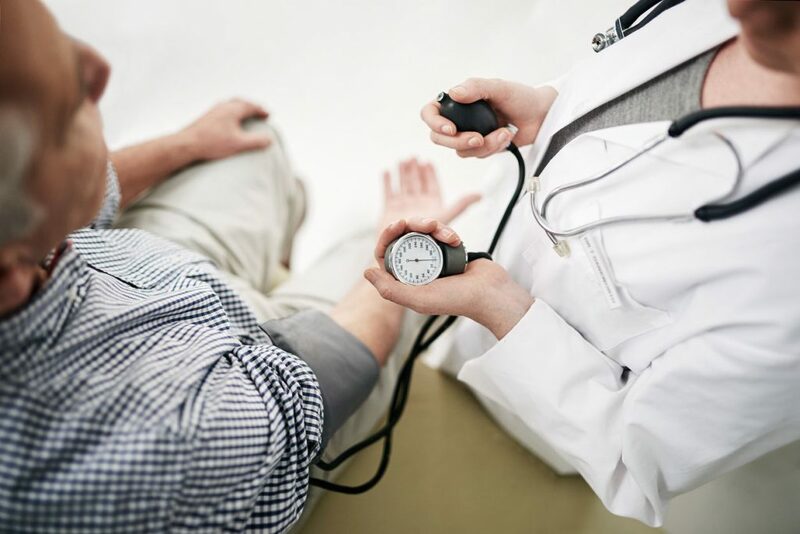 At the American Urgent Care Center, our team of qualified and trained doctors will conduct a complete physical examination, will administer the EKG and will provide you the personalized treatment you need. Your safety is of the utmost importance to us and you are our number one priority. We intend to safeguard your health and wellbeing through timely and focused intervention. Dr. Newman and his team of doctors have considerable experience working with patients of all age groups and you can be sure that with us, you and your loved ones are in safe hands. Apart from the standard EKG, we also offer various types of EKGs at our clinic. Your physician will recommend the treatment based on your unique requirements. We also perform a variety of other heart tests at the clinic. The doctor will make his recommendation depending on the results of your EKG. He will study your medical history and create a treatment plan based on your particular medical needs. Be sure to inform us of any medical problems or health issues that you may have, as this will have an impact on the treatment that is designed. We understand the fear an EKG may cause to patients. If you have any questions regarding the procedure, please do not hesitate to ask. We are always willing to answer any questions that you may have. Whether you need information about the procedure or options for treatment, you can rely on us to provide you with in-depth and helpful answers. Our team of kind and empathetic doctors and medical staff believe in listening to what our patients want. We will keep all of your requests in mind and treat you accordingly. With our full team at your side, you can put your worries to rest. Your are in safe and caring hands at the American Urgent Care Center. Feel free to talk to us via phone or email or visit us at our walk-in clinic in Tarzana. No appointments are needed, we are always here to help.